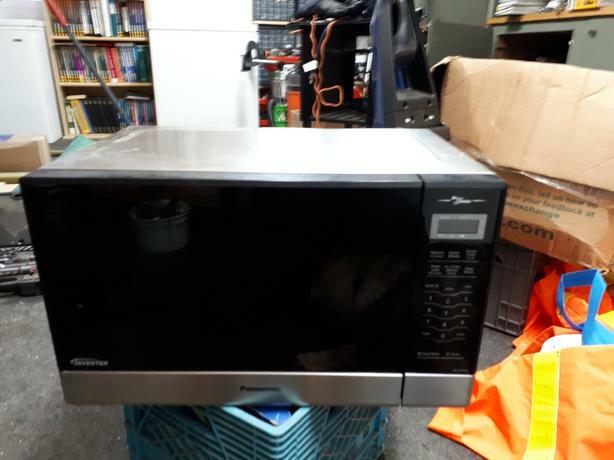 Panasonic Genius microwave for sale. Inverter, 1.5 Cu.Ft, 1250 output watts. Excellent shape. No dents no cracks. Less than year old. Got bigger overthestove. Extra roller and plate comes with it.